This weekend take advantage of 50% off the list price on all Salt Water Upgrades. No more strong chlorine smells, itchy eyes or irritated skin. 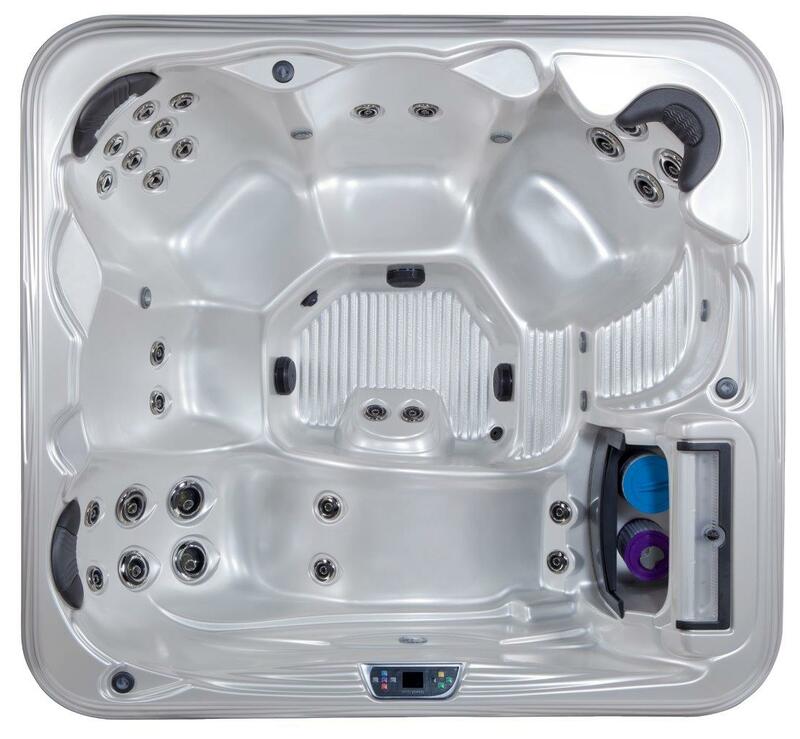 The exclusive Endless Salt Water System is an advance system that utilises natural chemistry. Save Time, Save Money and Save Water! 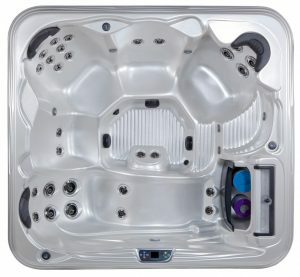 View our range of Salt Water Spas or call 8769 7300 to speak with our spa specialist.